On 25 May 2018, the most significant piece of European data protection legislation to be introduced in 20 years — EU General Data Protection Regulation (GDPR) — will come into force. While Chatfuel is a company headquartered in the United States and does not have any physical locations in the European Union, we recognize that many of our users will be directly affected by the GDPR. 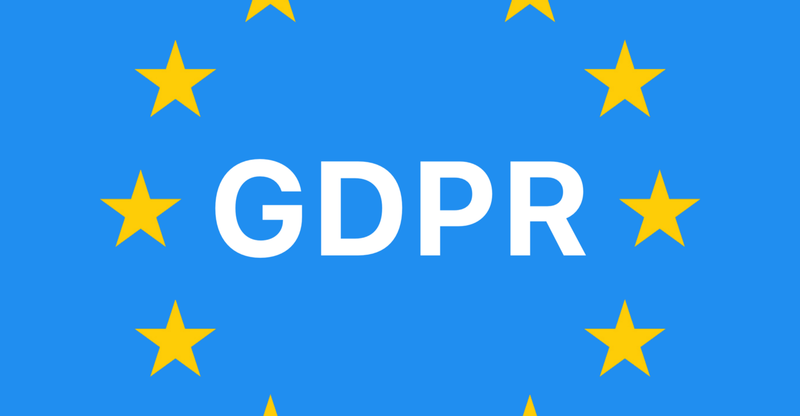 Chatfuel will offer all its users subject to GDPR or contractual obligations to comply with the principles under GDPR to enter into GDPR-compliant data processing agreements. Such agreements are an important requirement for both our users as well as Chatfuel to comply with GDPR. For more information, you can review Chatfuel’s GDPR White Paper. Our team is also hosting an educational webinar this Thursday (4/26) at 11:15am PST (2:15pm EST). Click here to register for the Zoom webinar and get your questions answered.